We have provided stellar commercial and residential boiler repair services in Northeast Ohio since 1975. We service all boiler makes and models. We’re a leader in providing 24/7 emergency service with live representatives available to take your call. 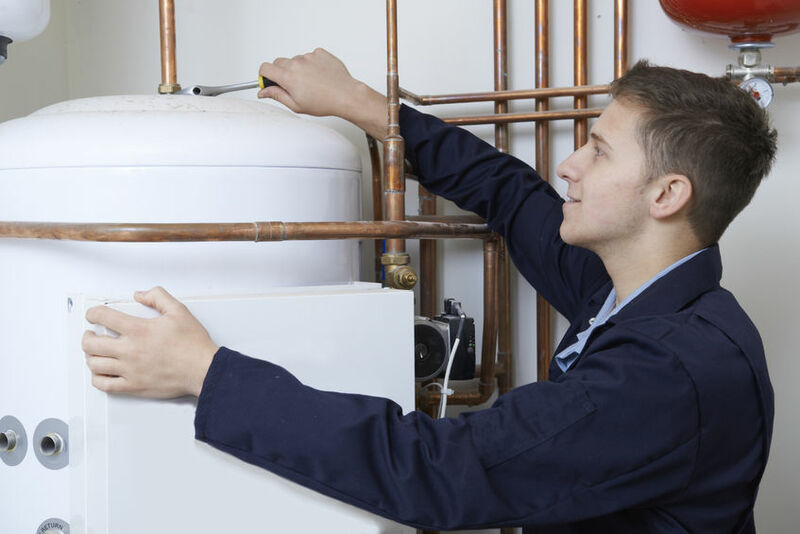 We also carry a variety of new boiler systems from leading boiler manufactures such as Crown Boilers, Weil-McLain, Dunkirk, and Slant / Fin in the event that your boiler cannot be repaired. Our team of technicians is licensed, bonded and insured. They also meet rigid NATE trust certification standards. These well-trained techs manage all aspects of boiler maintenance and repair from the installation to regular maintenance and repair. 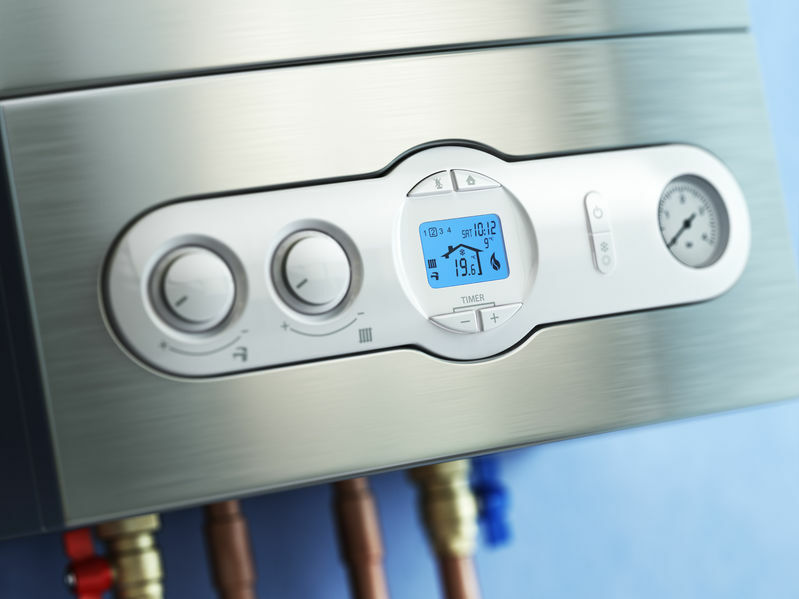 If your space is not being heated properly, that is a sign that your boiler may need repair. If your unit is not producing any heat, you DEFINITELY need to have your boiler serviced. Call us at 440-888-3153 any time day or night. We have live representatives 24/7 and emergency service available any time of night, weekends, and holidays! While there are how-tos available when it comes to a broken thermostat, the problem is that there could be uderlying causes related to your boiler that a new thermostat won’t fix. This is one of those things that is better left to professionals to ensure safety and proper funcitonality. 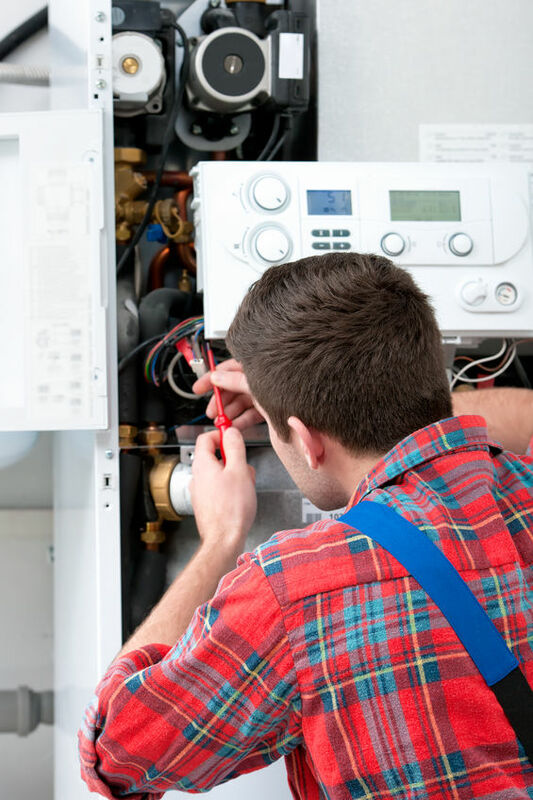 Whether it’s a knocking, whistling, or any odd sound inbetween: when your boiler is making unusual noises indicate you’re in need of boiler repair. If you’re experiencing large temper swings within your home, your unit may be acting up. While lighting a pilot light seems like a simple task, it’s best left to professionals. Typically when the pilot light goes out, the electrical current stops and the gas valve closes. This is a safety measure to prevent gas from leaking into your home. A faulty thermocouple is one that can no longer keep the gas valve open for whatever reason, cutting off the supply of fuel to the pilot light and smothering it. This is usually indicates a serious problem within your unit. Please call us immediately: 1-877-440-4822 any time, day or night. We have live representatives avaialable 24/7 on holidays and weekends. Our techs are on standby for emergency situations. Call us now! What is a Boiler Repair Visit Like? When we come out to inspect your boiler for repair, our technician will identify the problem and explain it to you. We will never complete work without your permission and will always provide an estimate of time and cost.